If you're not satisfied with your purchase for any reason, you're welcome to return it. You have 60 days from when the item was ordered to make a return in it's original condition. Just click the button below, fill out your details and let us know why you'd like to return your order. 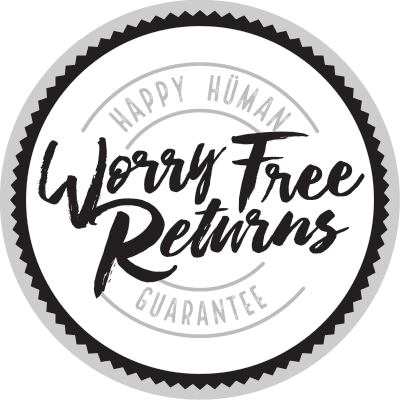 Design By Humans will work with you on a solution which may involve a replacement order, or a refund back to your original payment method.